A 32-year-old female presents as a trauma activation with EMS after being bucked off of her horse. Her mom witnessed the episode and called EMS because she seemed groggy. She has had a low BP with EMS on route. Her current BP is 80/40. A 32-year-old female presents after being bucked off of her horse. She is brought in as a trauma team activation because of a low BP. 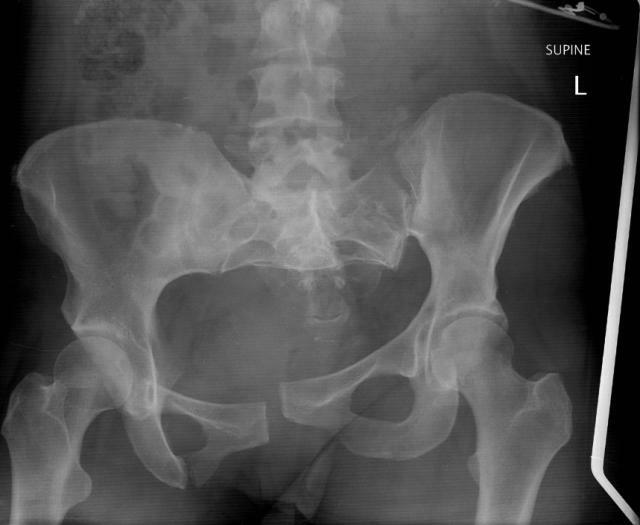 Her primary survey will reveal a boggy hematoma over her right temporal area as well as an unstable pelvis. Her initial GCS will be 8. The team will proceed through airway management in a hypotensive, head-injured trauma patient while also binding her pelvis. The patient eventually shows signs of brain herniation, which the team will need to manage prior to consultant arrival. A 38 year-old female is brought in by EMS with active seizure. She was last seen normal about 45 minutes ago by her husband, and has been witnessed seizing now for about 20 minutes. She is known to have epilepsy. EMS have 1 line in place, and 5mg IV midazolam was given en route. 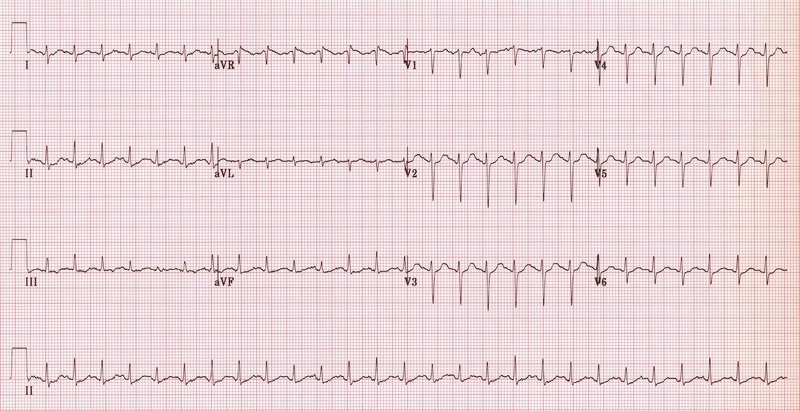 A 38 year-old female presents actively seizing with EMS. She will fail to respond to repeat doses of IV benzodiazepines, and will require escalating medial management. Following phenytoin infusion, the patient will become hypotensive (because the phenytoin was given as a “push dose”, which the nurse will mention). The patient will then stop her GTC seizure, but will remain unresponsive with eye deviation. The team should recognize this as subclinical status, and proceed to intubate the patient. The patient will continue to seize following phenobarbital and propofol infusion. Urgent consults to radiology and ICU should be made to expedite care out of the ED. The team will be expected to debrief the phenytoin medication error and disclose the error to the husband. This case was written by Dr. Kyla Caners. She is a PGY5 Emergency Medicine resident at McMaster University and is also one of the Editors-in-Chief here at EMSimCases. We take these skills for granted as experienced clinicians. But it’s amazing how many excellent teaching conversations come from running this very simple case. 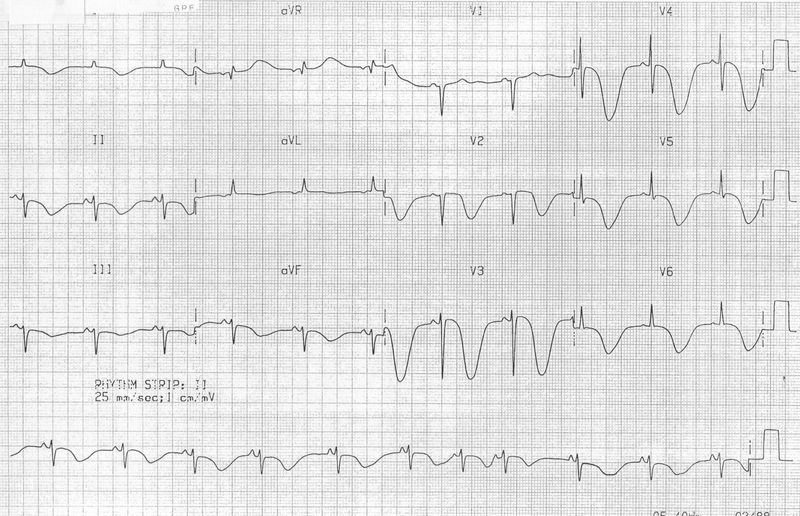 An 82 year old man arrives to the ED by EMS with a GCS of 7. He smells of urine and feces, and apparently has not been seen in 4 days. He is hypotensive and tachycardic. With simple fluid resuscitation (1-2L), the BP will improve. Learners are to organize a broad diagnostic work-up and coverage with broad-spectrum antibiotics. They must also recognize the need to intubate. If they do not, the patient will vomit and have a resultant desaturation. The case ends after successful workup and intubation. You are working in a community ED. Mr. Alito Bizzaro is brought in by EMS into a resuscitation room with altered LOC. He is known to be reclusive, but always picks up his paper at 10am. His neighbours had not seen him pick up his paper in 4 days, and so they called. The patient was found on the floor in his apartment near the doorway to the bathroom. He is 82 years old and lives alone. His apartment was unkempt. The patient is covered in urine and feces. This case was written by Dr. Martin Kuuskne from McGill University. Dr. Kuuskne is a PGY4 Emergency Medicine resident and one of the editors-in-chief at EMSimCases. You are working an evening shift at a tertiary care centre emergency department with full surgical capabilities. A patient is brought into the resuscitation area by ambulance with decreased mental status. The patient was at the gym lifting weights; he complained of an acute headache to his friend and suddenly fell to the ground. 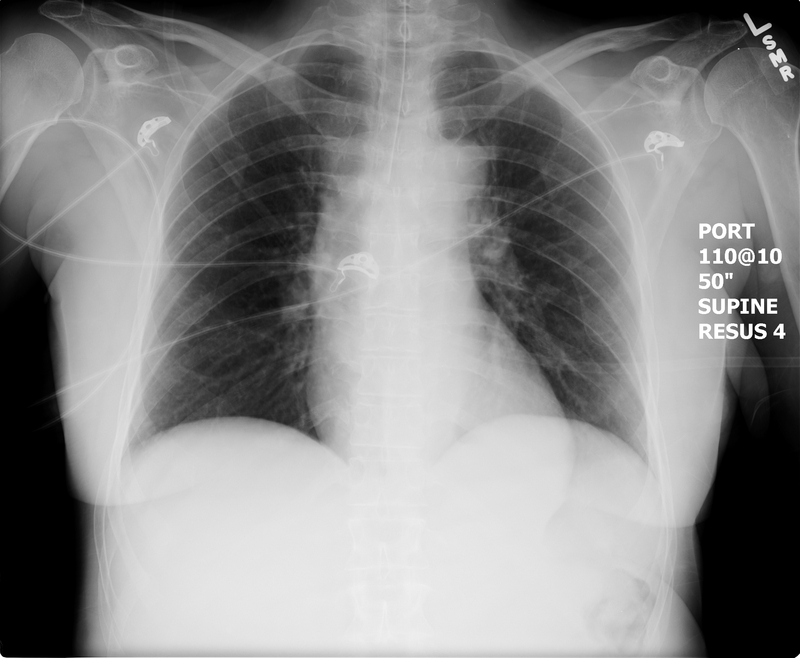 The patient remained unconscious with sonorous breathing. The ambulance was called. A 45-year-old male who suffered an aneurysmal subarachnoid hemorrhage while weightlifting presents to the emergency department requiring intubation for airway protection and develops acute hydrocephalus requiring ICP lowering maneuvers before definitive surgical management.